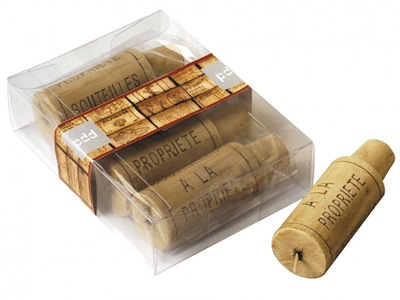 4 cork candles in a boxed set. Looks like a real cork! Each candle has optimistically a 2 hour burn time.